Enchanting Sycamore Park compound. 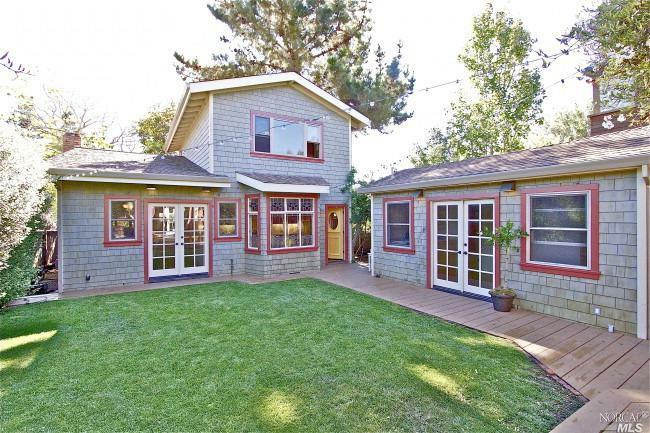 Wonderful Mill Valley charm and privacy with views of Mt Tamalpais. Remodeled Main house featuring 3 bedrooms and 2 bathrooms. 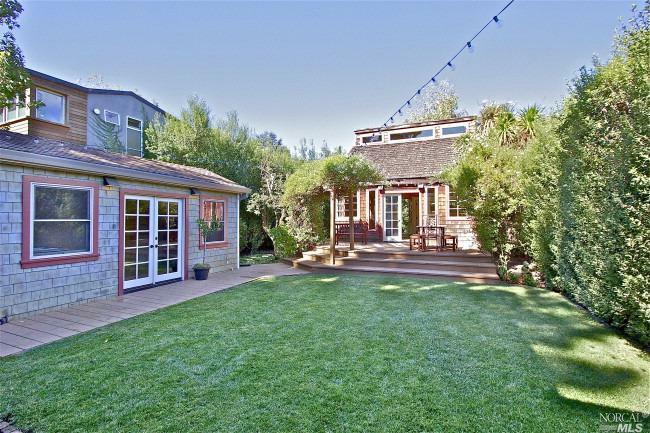 Perfectly positioned separate studio with french doors to an expansive sunny lawn. 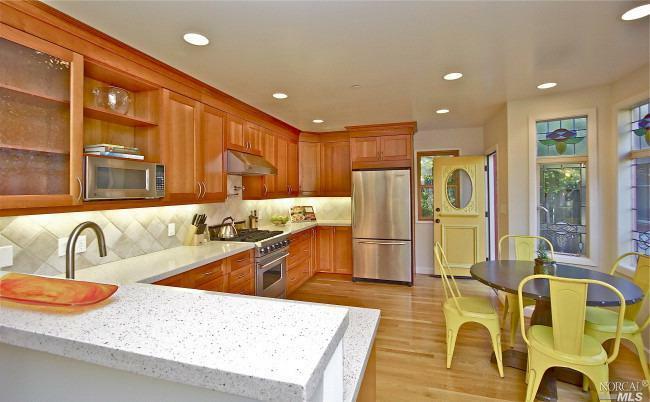 A rare cottage with an open loft style floor plan with a bedroom and full bathroom. Multiple onsite parking. 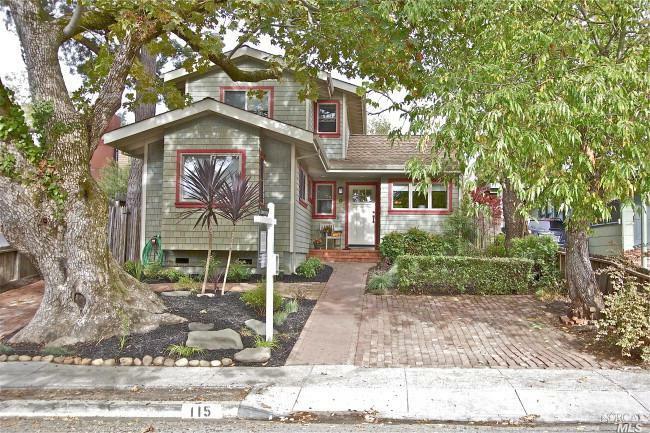 A short walk to downtown Mill Valley and schools.